Carnival Cruise Line has announced that the Spirit class cruise ship Carnival Pride will return to Tampa in 2017 to sail a series of Caribbean cruises. The 2,124 passenger ship which is currently homeported in Baltimore, Maryland will sail a series of cruises from Port of Tampa. The sailings will begin in January through to February along with two special repositioning cruises from Baltimore to Tampa and then from Tampa back to Baltimore in February. 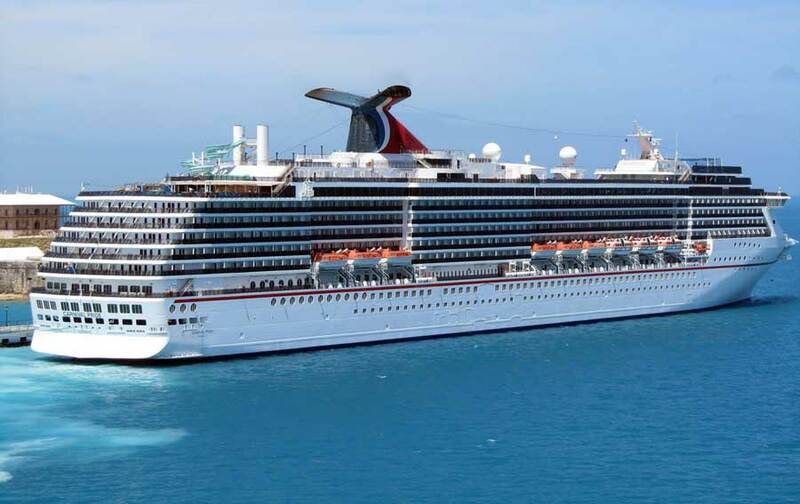 “Tampa is a popular port for ‘Fun Ship’ cruising and we’re thrilled that the Carnival Pride is returning to the port to operate this series of five- to 14-day cruises which feature visits to top destinations in the Caribbean, Mexico and Central and South America,” These cruises also provide our valued travel agent partners with exciting new vacation choices to market to their clients,” she added. The Spirit class ship will sail a 13-day one of a kind repositioning cruise from Baltimore, Maryland to Tampa, Florida. The cruise will depart Baltimore on January 2nd, 2017 including calls at Grand Turk in B.W.I, Cartagena in Colombia, Colon in Panama, Limon in Costa Rica, Mahogany Bay in Isla Roatan, Cozumel in Mexico and Carnival’s brand new $85 Million Amber Cove cruise destination in Dominican Republic. The voyage is part of the cruise lines new “Carnival Journeys” program which is a collection of special 9 to 15 day voyages offering longer cruise experiences. Once the ship arrives at Port of Tampa it will sail a series of five to seven-day Caribbean cruises. The 7-day voyages will depart the city on January 15, 22 and 29th also February 19th. These weekly cruises will include calls at Cozumel, Belize, Mahogany Bay and Grand Cayman. There will also be a five-day voyage departing Tampa on February 14th, 2017 calling at the Western Caribbean ports of Cozumel and Grand Cayman. A reposition 14-day cruise from Tampa to Baltimore will depart on February 26th. This cruise will be part of the Carnival Journeys program and will feature ports that Carnival does not regularly call at. The itinerary will include Cozumel, Limon, Colon, Aruba, Bonaire and finally St Maarten. Carnival Pride will then arrive back in Baltimore on March 12th. The 88,500 gross ton ship will then resume regular weekly sailings from Baltimore all year round in 2017.